Our 2009 journal was remarkable for the number and rarity of the pictures that illustrated the articles. 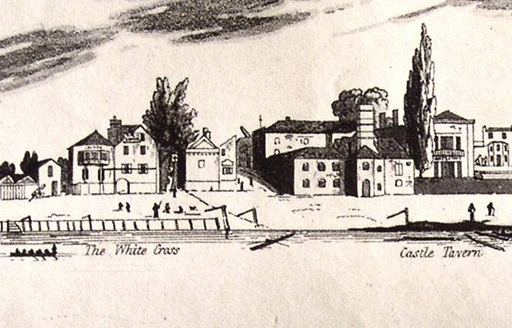 This detail from Leigh’s Panorama of 1830 depicts a scene that has changed remarkably little in the intervening years. It shows Water Lane with the White Cross to the left and Collins Brewery (now the Slug and Lettuce) to the right. In the Journal’s leading article John Cloake traced the rise and decline of the immensely successful Collins family, their brewery and the pubs they owned. 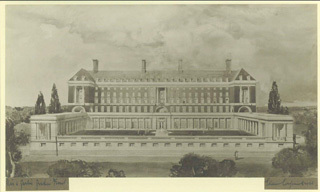 These two architectural drawings of the Star & Garter Home – the first by the eminent architect, Giles Gilbert Scott, and the second by the less well-known Edwin Cooper – provide evidence of an unseemly battle that raged in the First World War over the building of Richmond’s most iconic building. Steven Spencer, the former archivist at the Home, told the story of how Scott resigned under pressure from the management of the Home, and how his successor, Cooper, took over the original design and took the credit too. 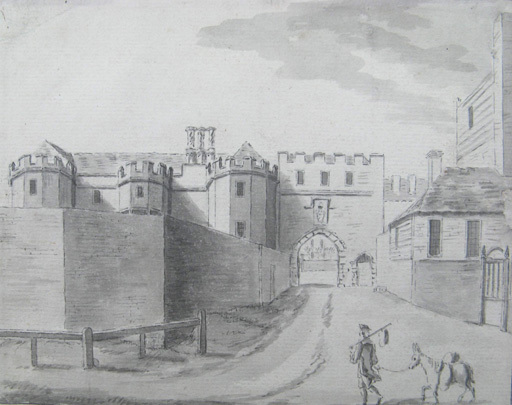 This view of the entrance to Richmond Palace in 1726, http://healthsavy.com/product/ventolin/ very similar to the view today, is attributed to Augustin Heckel, and provides a vital clue to John Cloake’s solution to the mystery of Madame de la Tour du Pin, one of several members of the French nobility who took refuge in Richmond from the French Revolution. 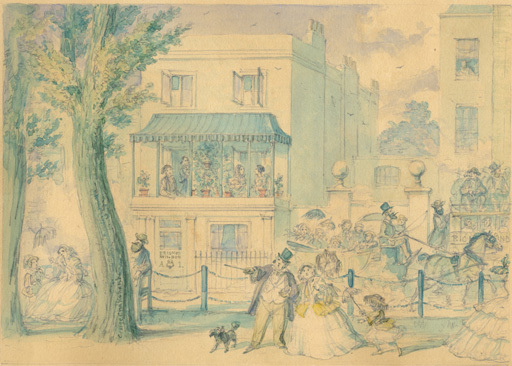 The original of this Cruikshank drawing has been presented to the Museum of Richmond. Ron Berryman, who lives close by the house with the balcony, told the story of how its owner, the eminent Professor Sir Erasmus Wilson, born just 200 years ago, inspired the creation of public baths throughout Victorian Britain. Also in this issue of the Journal are articles on ‘The Arrival of Party Politics 1918–1928’ by Michael Lee, ‘A Spy in Richmond: the Adams Espionage case of 1939’ by Steven Woodbridge, ‘Roman Catholic Education and Worship in Ham and Petersham’ by Len Chave, and ‘Finny v. Govett – a disputed will’ by John Govett.